Basil Hoyle, E Social 1906. Captain, 9th Bn, Royal Welsh Fusiliers. 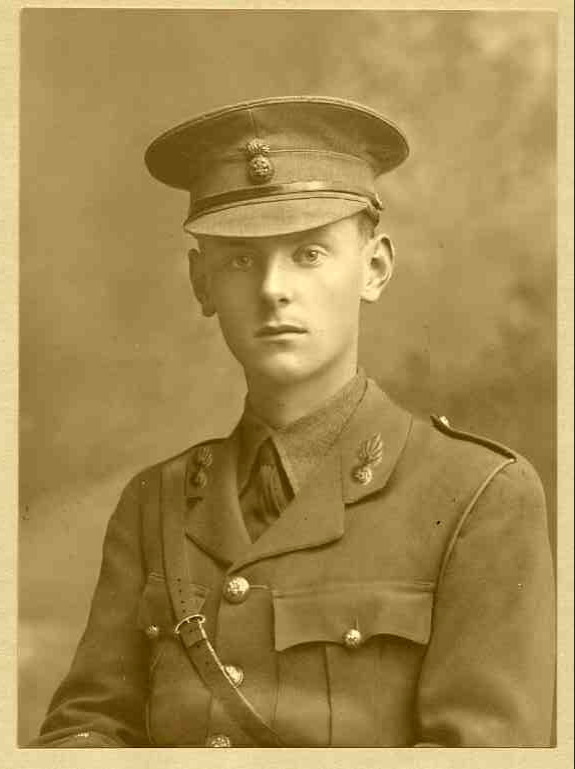 Killed in action on the first day of the Battle of Loos. 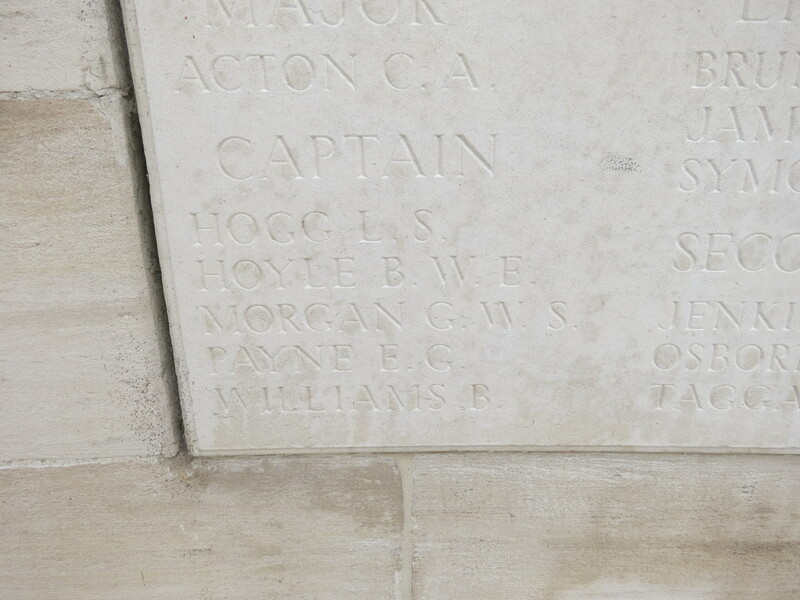 Posted in Commemorating the Fallen of WW1 and tagged Battle of Loos, Captain, E Social, Flanders & France (Western Front), killed in action, Marching in Memory for Combat Stress July 2015, scholar on 25 September, 2015 by archives602.